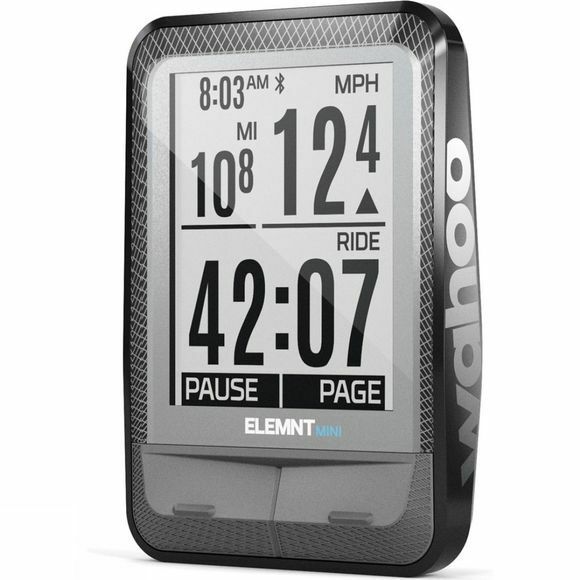 The Wahoo ELEMNT MINI is a massively capable bike computer, in a tiny package. It comes with two connection options, phone free mode which allows you to leave your mobile at home, and phone mode. 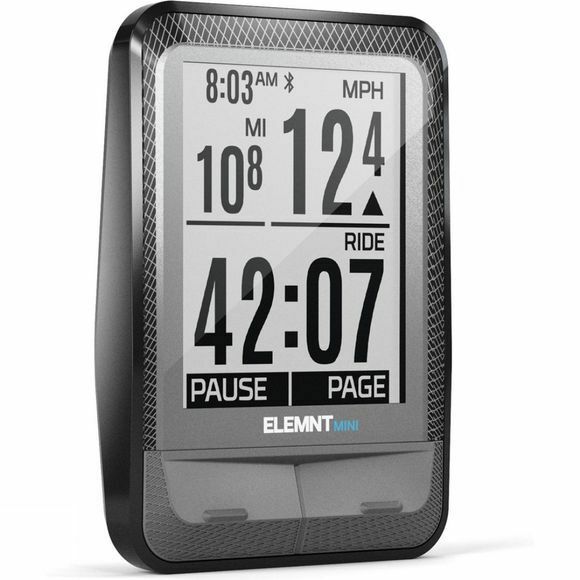 In both modes, the ELEMNT MINI pairs effortlessly with the included Wahoo RPM Speed Sensor, as well as other Wahoo heart rate monitors and cadence sensors, so that you can track your efforts throughout your ride. Wahoo also have a free ELEMNT Companion App which allows you to set up your own personal data fields, customize profiles, track performance and share ride data effortlessly without any confusing menus! This massively capable bike computer is even able to give you ride tracking, full ride data analysis and call & text pop-up notifications when in phone mode.